When it comes to their love lives, women have a lot of idioms but one of the most famous is "Always a bridesmaid, never a bride." The way society would tell it, for most women the race to the alter starts from day one. From wedding dresses for Barbie dolls, to marrying teddy bears and pet dogs in backyards with napkins as veils, girls are well used to the idea that marriage is on the horizon. 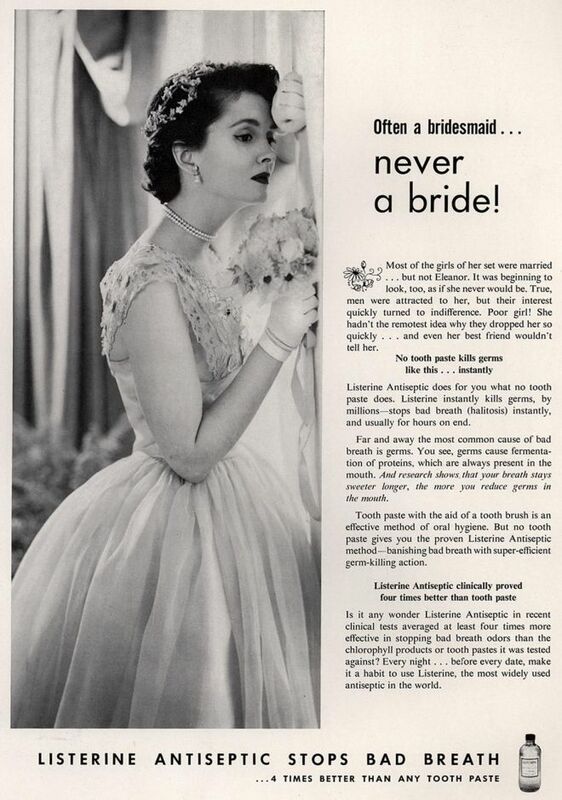 But did you know the history of phrases like "always a bridesmaid, never a bride" come from surprising origins? 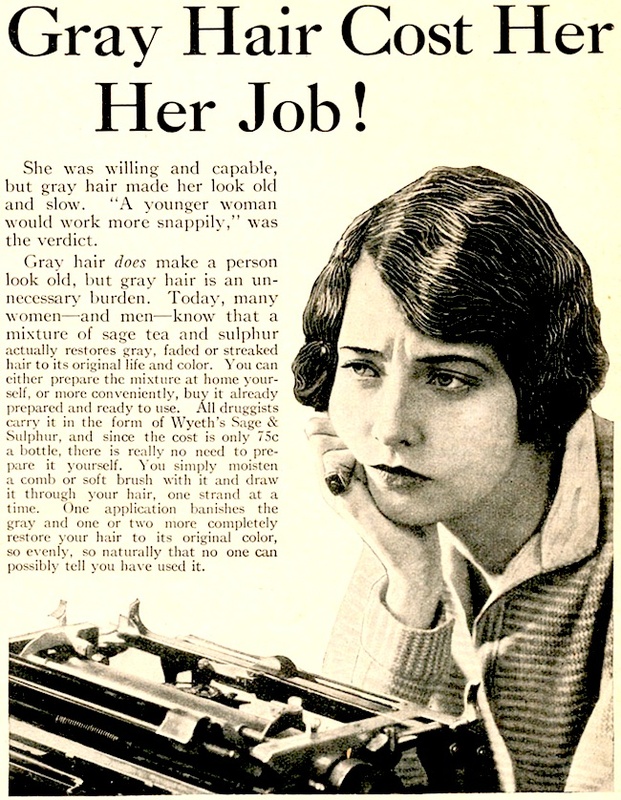 They might sound like old wives sayings that have been around forever, but it was actually a surprising beauty product that planted the seed in the minds of 1920s women everywhere. You can directly thank bad breath for that idiom. Finding their sales lagging, Listerine wondered what would be the fastest way to boost their quarter-end results. 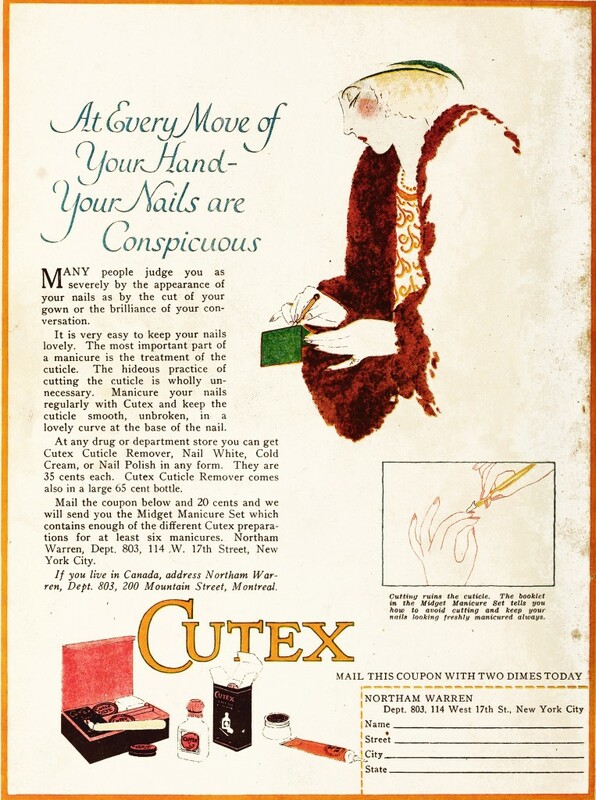 Plenty of companies at that time saw million dollar increases in their profits after targeting women with shame ads (from Cutex warning un-manicured hands make you look like a washerwoman to hair companies claiming grey hair will cost you your job,) so Listerine figured it was worth a shot. But rather than hitting them in their vanity or work life, Listerine targeted women in their love life. In 1923 the campaign featured a series of ads that showed forlorn women leaning their heads against walls and weeping into bridesmaid bouquets. Take Eleanor's case for example. With the words "Often a bridesmaid...never a bride!" scrawled across the ad, Listerine jumped into a scenario that would have women at that time cringing. "Most of the girls of her set were married...but not Eleanor. It was beginning to look, too, as if she never would be. True, men were attracted to her, but their interest quickly turned to indifference. Poor girl! She hadn't the remotest idea why they dropped her so quickly..." After the melodrama was set, Listerine laid out how mouthwash was needed to nix bad breath completely, and help you keep your domestic dreams in tact. The ad ended with, "Every night...before every date, make it a habit to use Listerine." That version was tame when compared to the one that involved Edna. Weeping into her bouquet after her friend's ceremony, the reader is invited to hear what had this woman so upset. The copy read, "Edna's case was a really pathetic one. Like every woman, her primary ambition was to marry. Most of the girls of her set were married — or about to be. Yet no one possessed more grace or charm or loveliness than she. And as her birthdays crept towards that tragic thirty-mark, marriage seemed farther from her life than ever. She was often a bridesmaid but never a bride." By positioning itself as a beauty tool that a woman couldn't afford to risk skipping, Listerine's sales boomed. It rose from around $100,000 in 1921 to over $4 million in 1927, proving threatening women's domestic bliss worked. Women had a new beauty ailment to worry about, and Americans had a new catchphrase that would follow women through decades and rom-coms forever more.